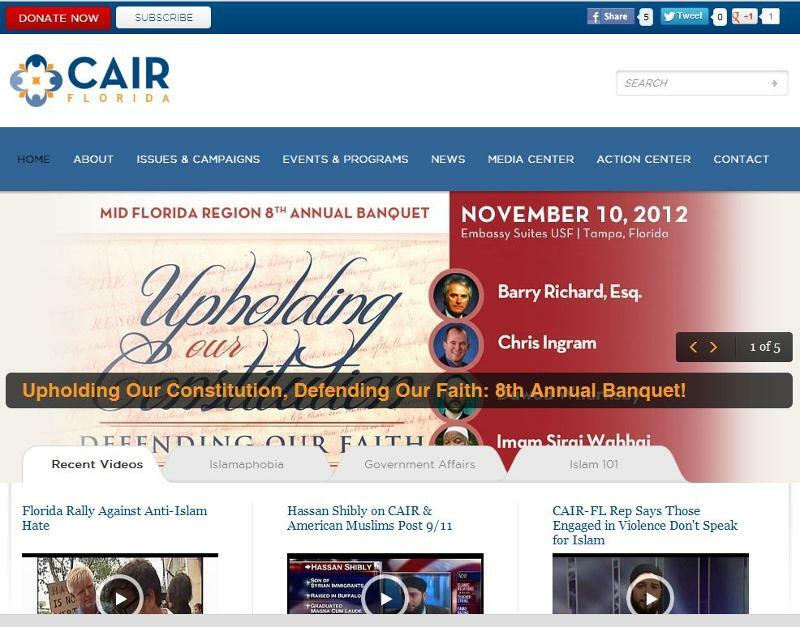 CAIR Florida has a new website! 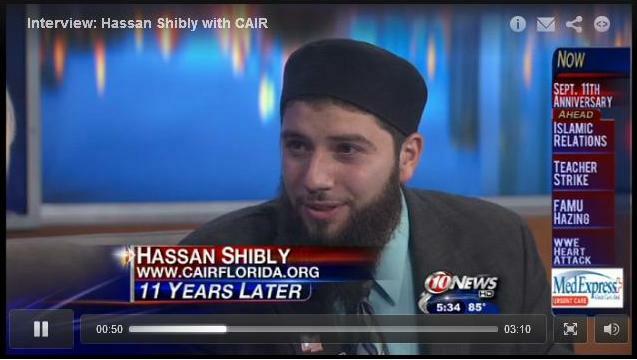 Visit www.cairflorida.org to stay up-to-date on all the important issues effecting the Florida Muslim community, civil rights, and interfaith issues. Click the image below to visit the new website! A gleaming new mosque topped with two soaring minarets and a golden dome is open for daily prayer services on Morris Bridge Road north of Cross Creek Boulevard. Leaders of Dar-us-Salaam, which translates in English to House of Peace, want the center to serve as a place of worship for area Muslims and a gathering spot for people of all faiths to foster a better understanding of the Islamic religion. 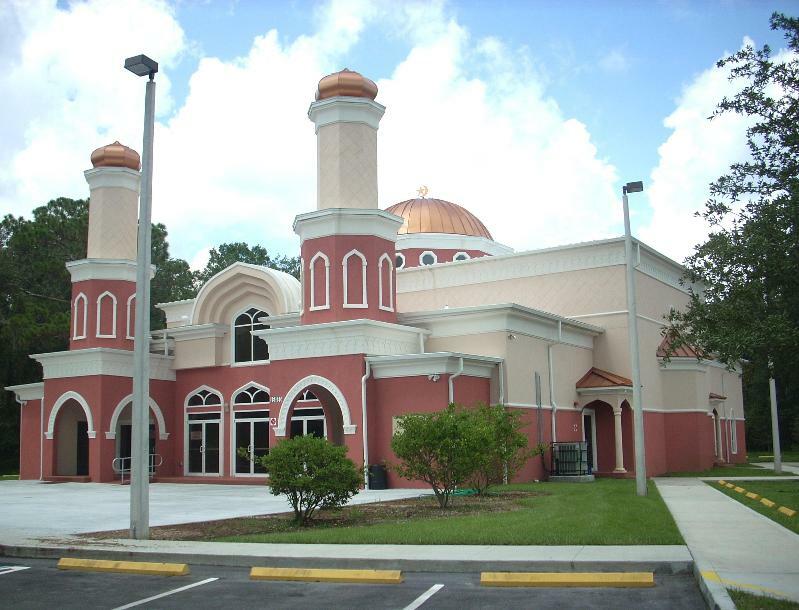 "We really hope the mosque will bring the community together," said Hassan Shibly, executive director of the Council on American-Islamic Relations in Tampa, and a spokesman for the mosque at 15830 Morris Bridge Road. "We invite our neighbors to come to visit us. 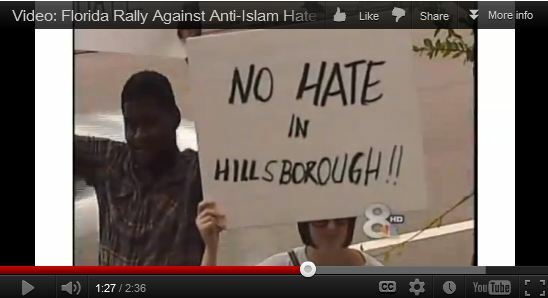 We have a lot more in common than what some (people) might think divides us." Members of congregations such as St. Mark the Evangelist Catholic Church say they welcome a chance to work with area Muslims on goodwill missions beneficial to the entire community.